Congrats to ACM New Artist of the Year winners, Florida-Georgia Line! 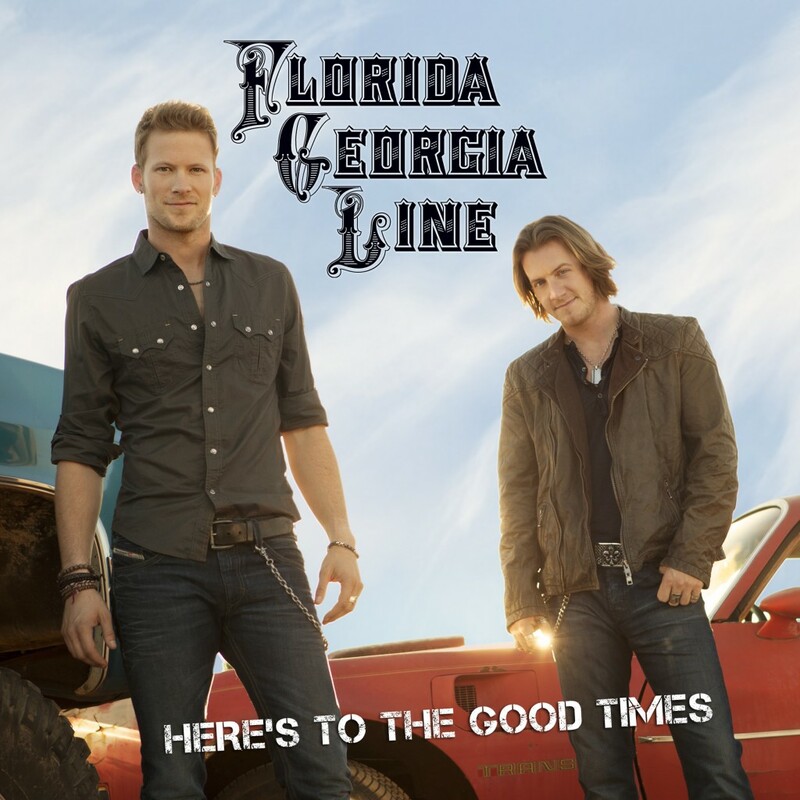 Their debut album HERE’S TO THE GOOD TIMES tops Billboard’s Top Country Albums Chart this week for the first time and moves to the #5 spot on the Top 200 Chart. Making them 1 of 3 artists (Jason Aldean ‘s “My Kinda Party” in 2011 & Taylor Swift‘s self-titled in 2007) in the past 6 years to have reached the top spot after their initial chart debut.